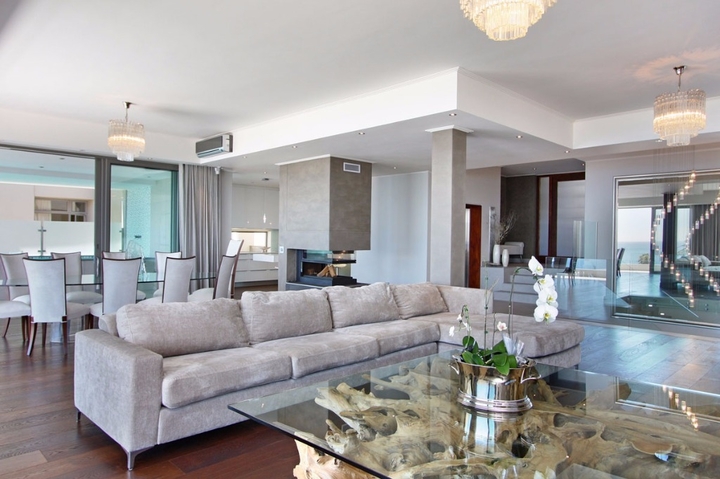 Why stay at THE OCEANA RESIDENCE? 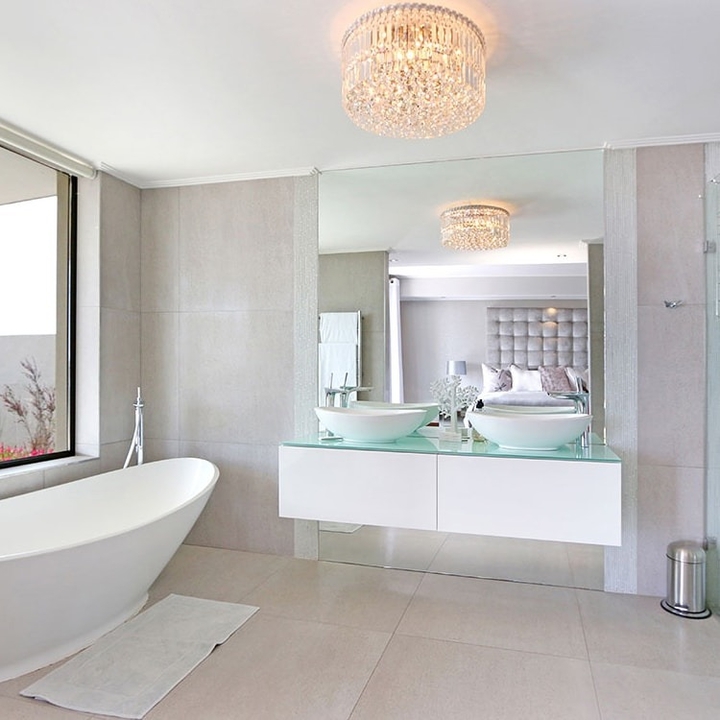 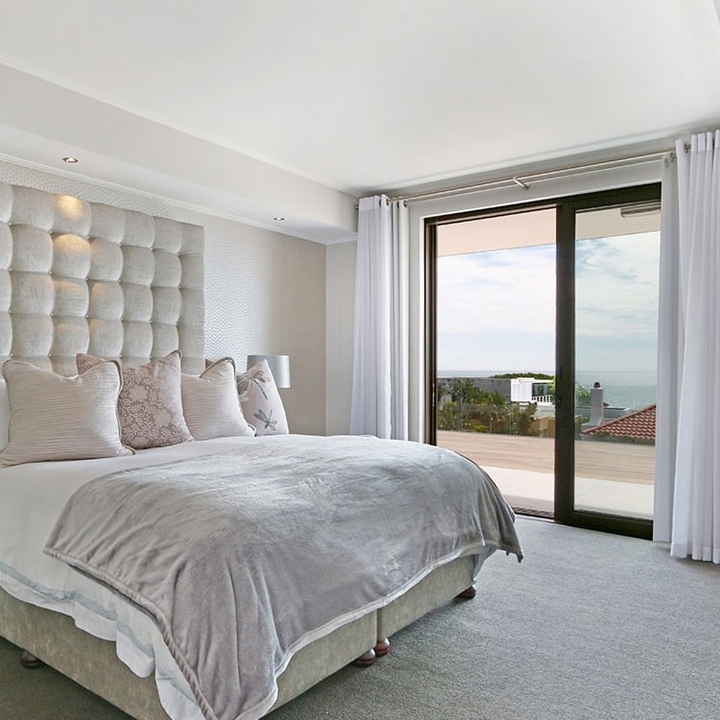 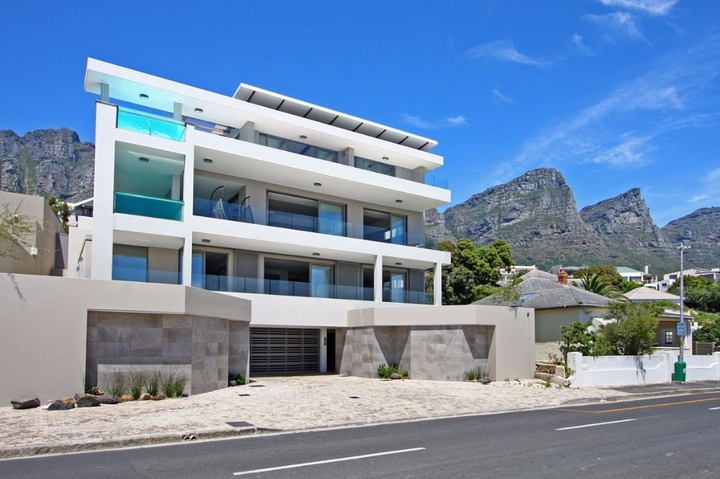 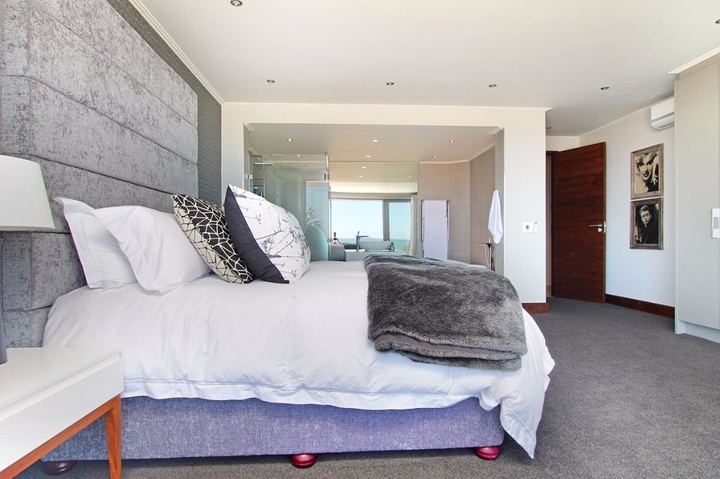 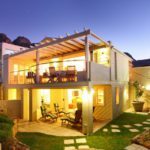 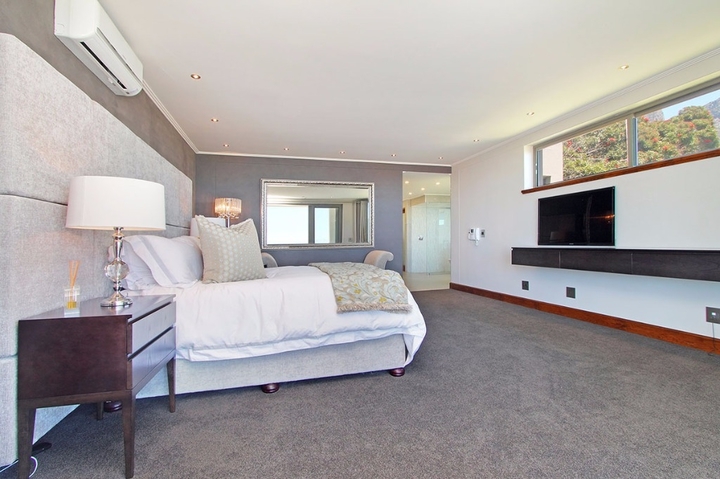 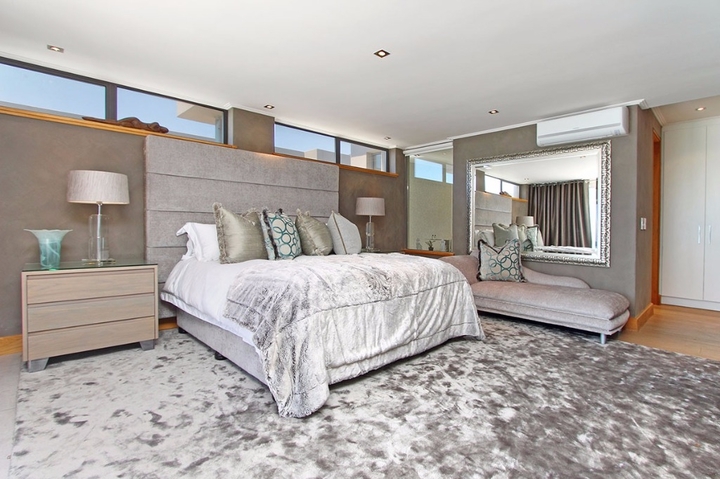 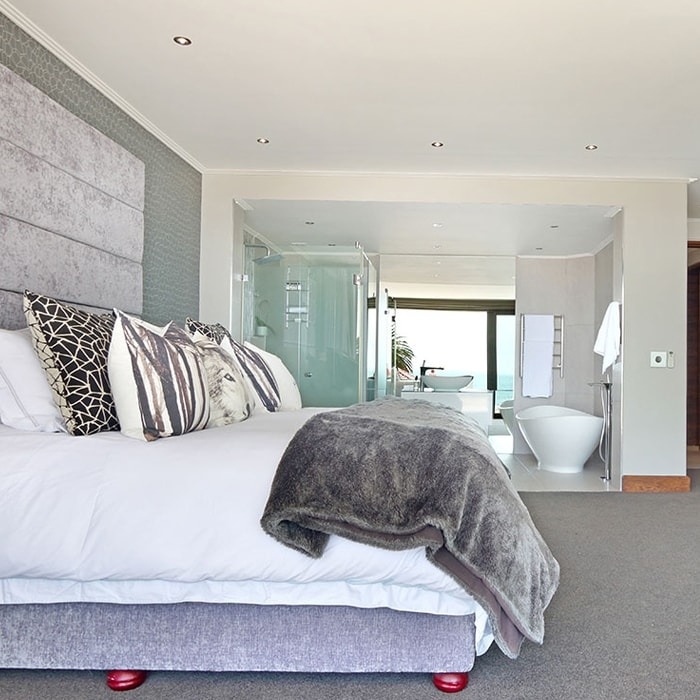 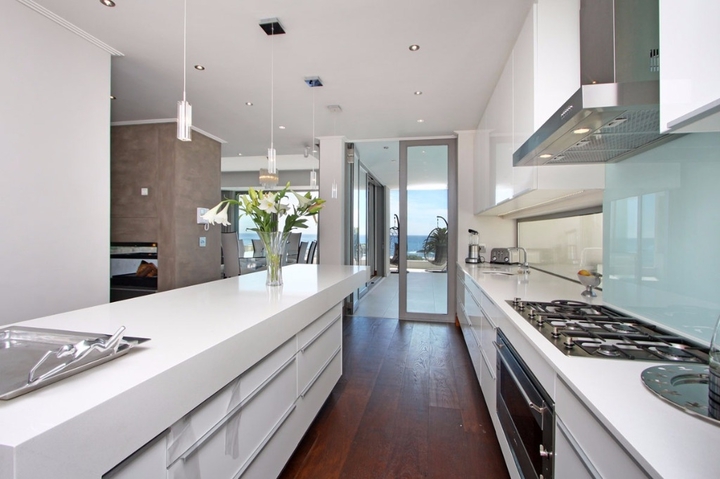 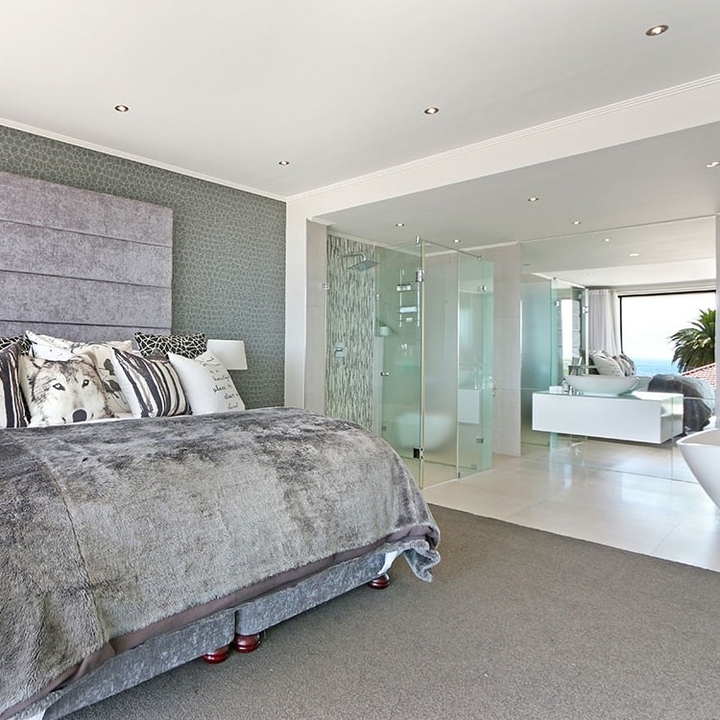 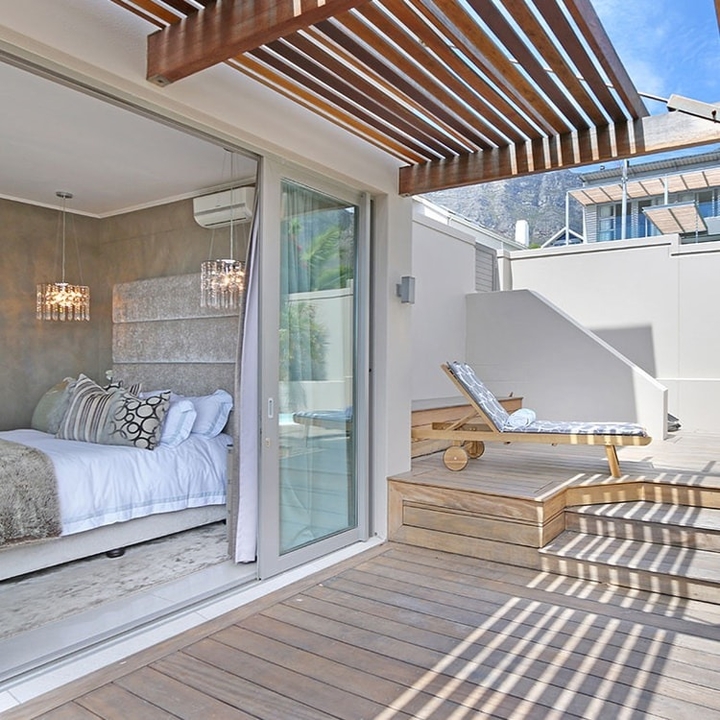 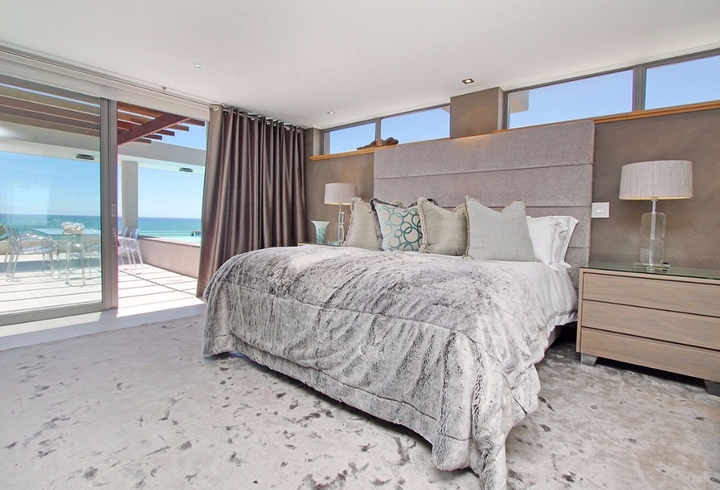 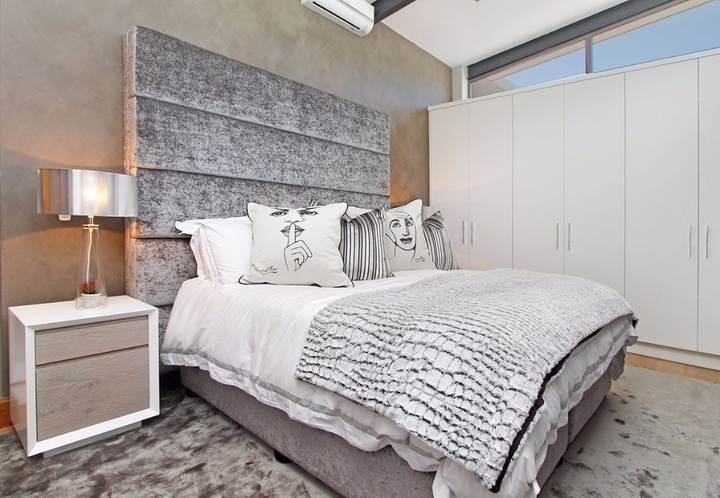 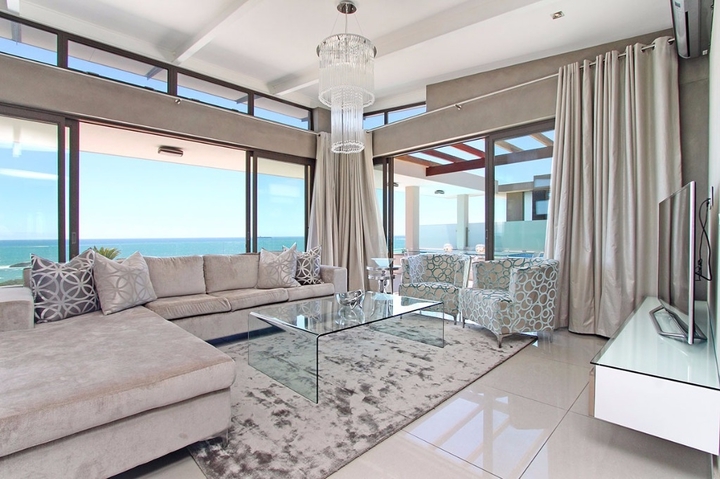 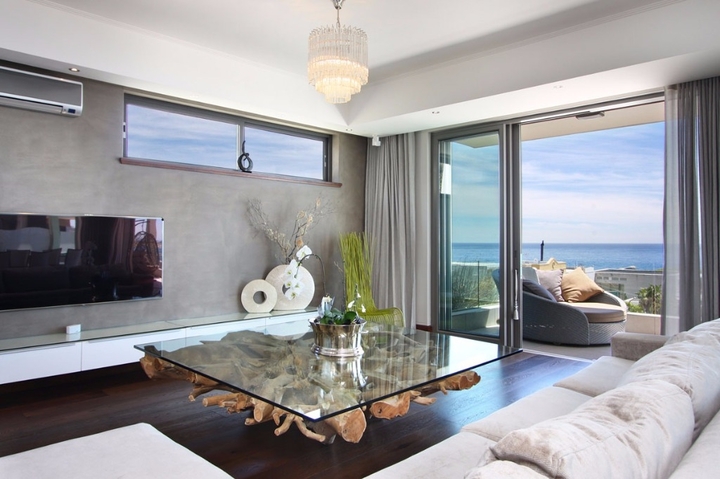 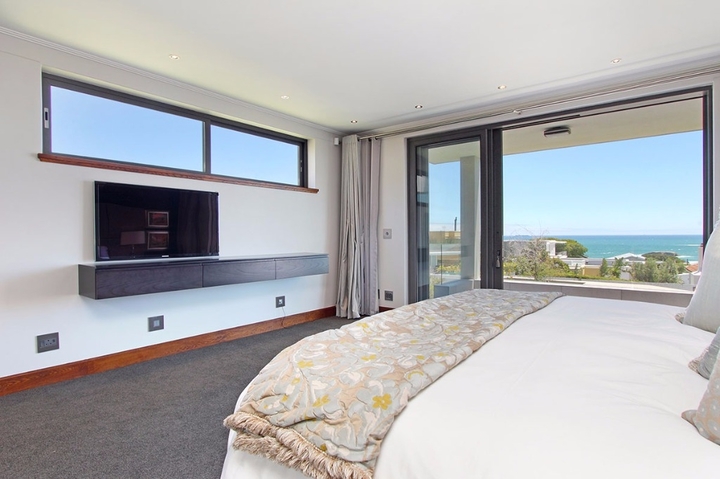 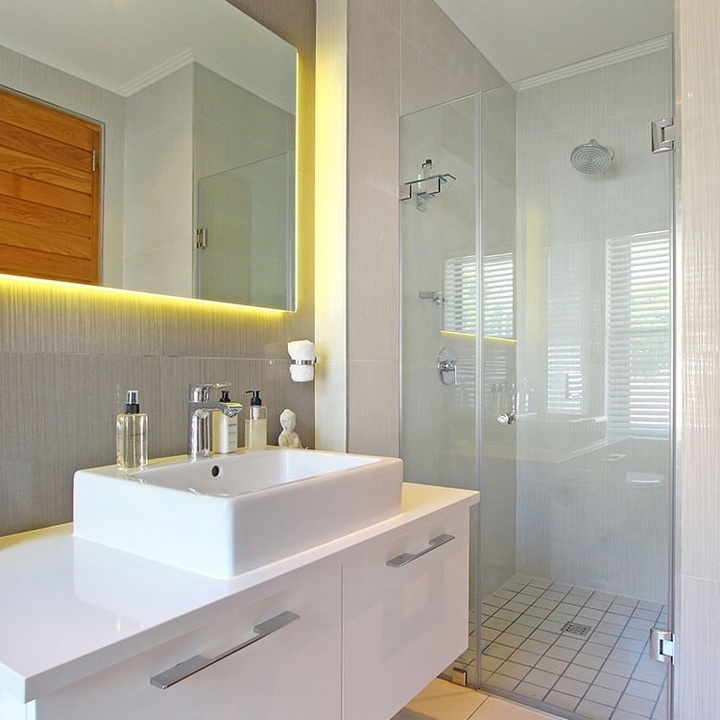 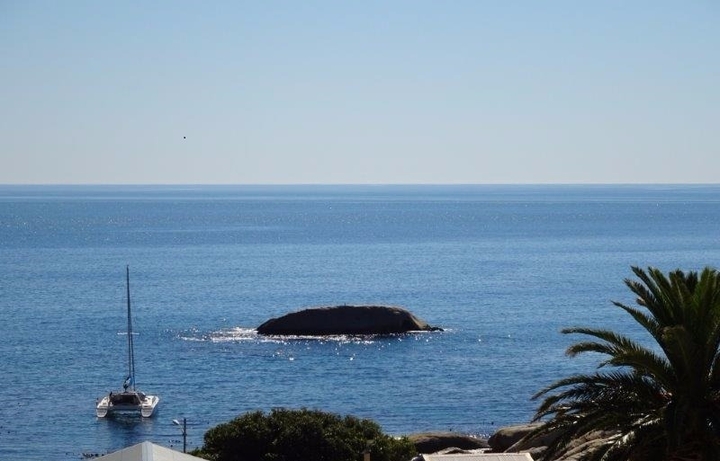 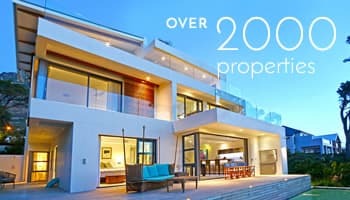 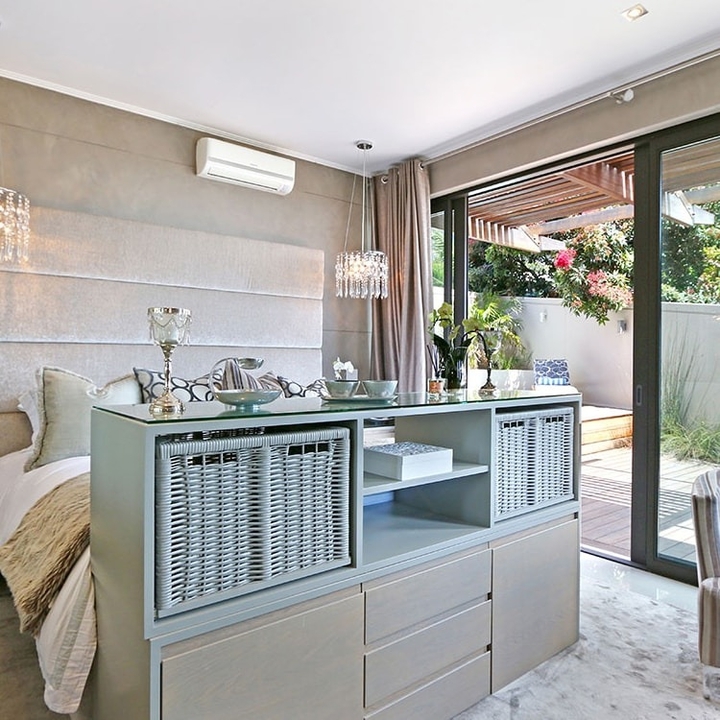 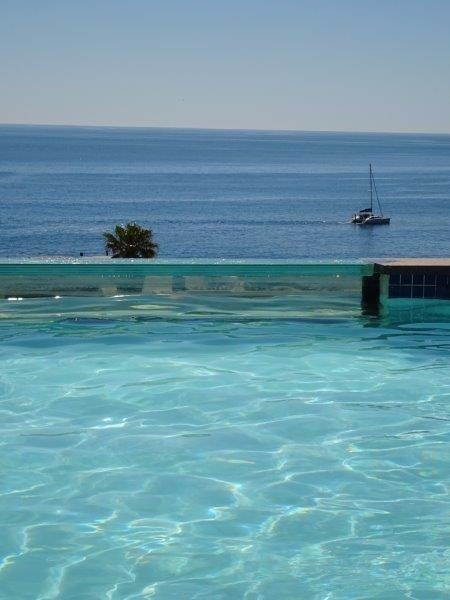 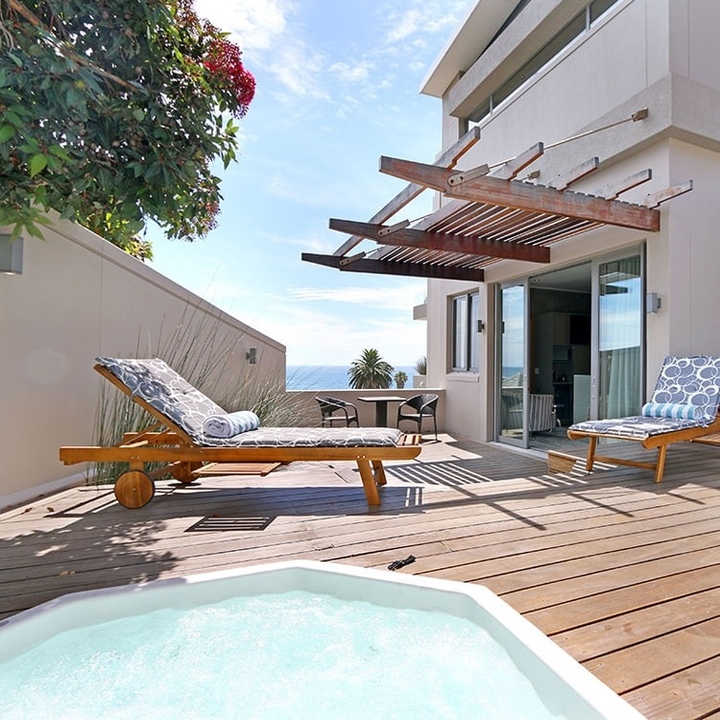 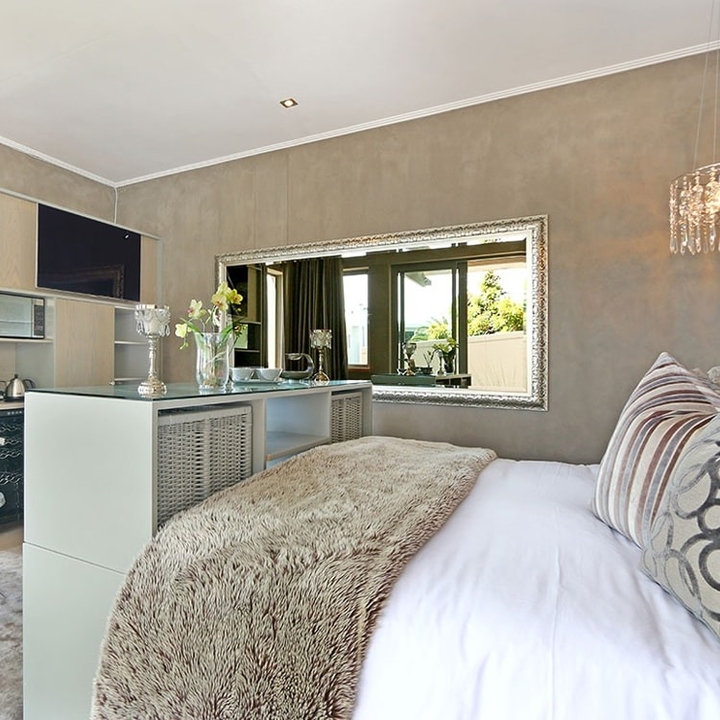 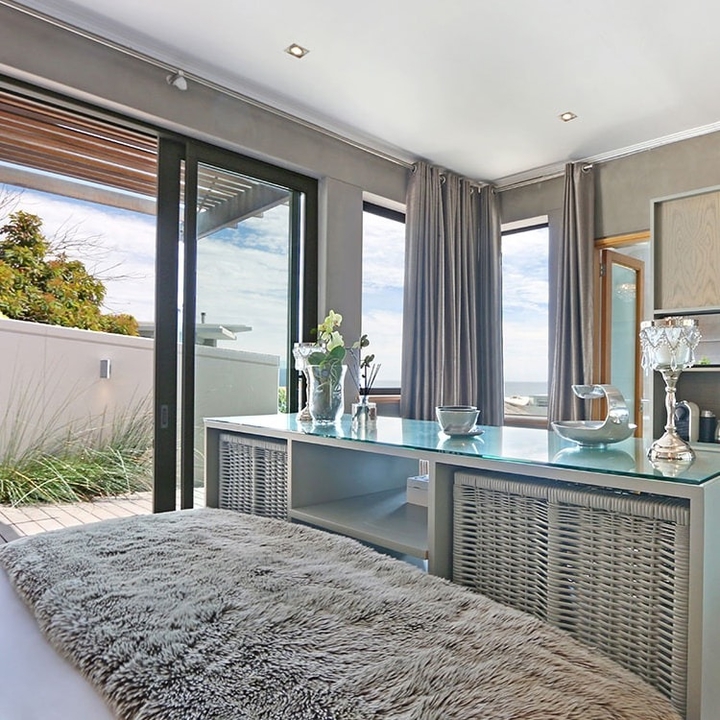 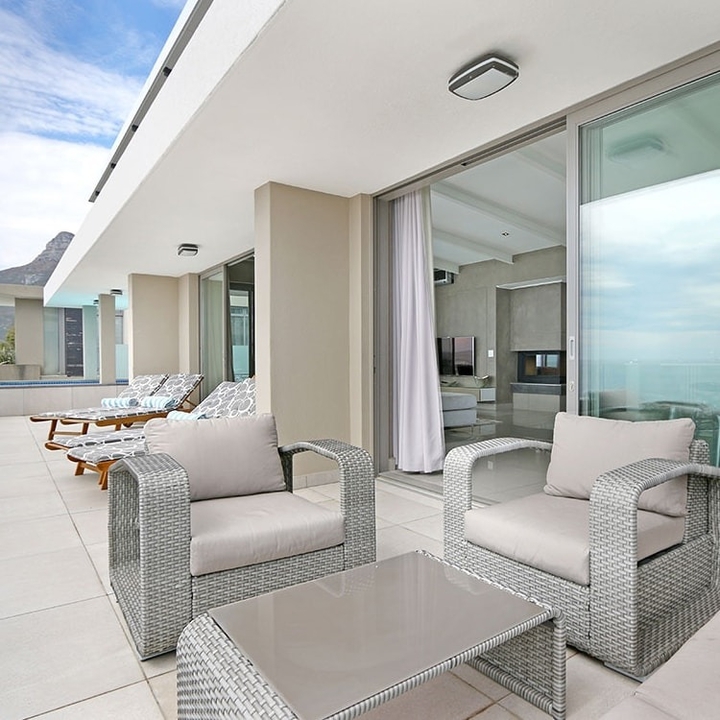 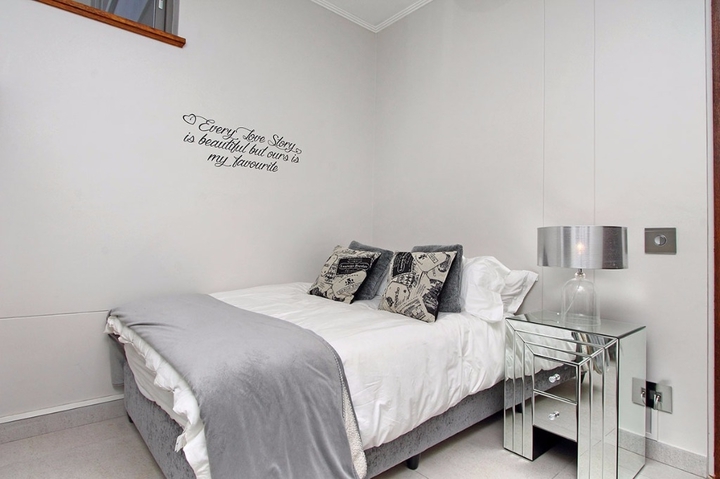 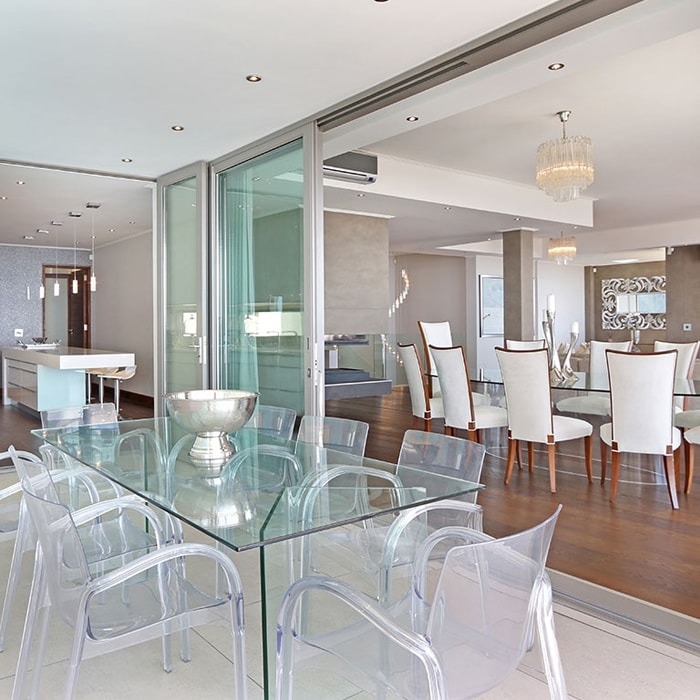 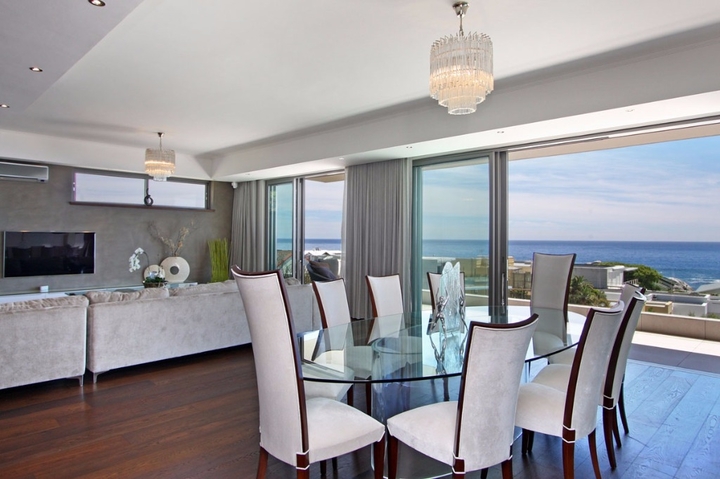 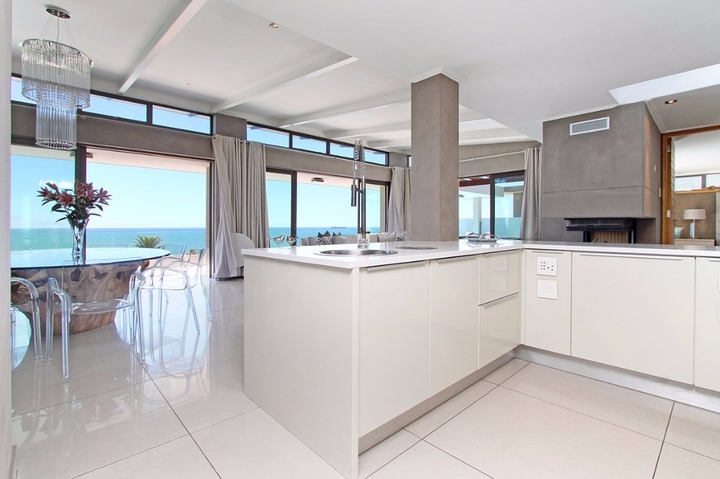 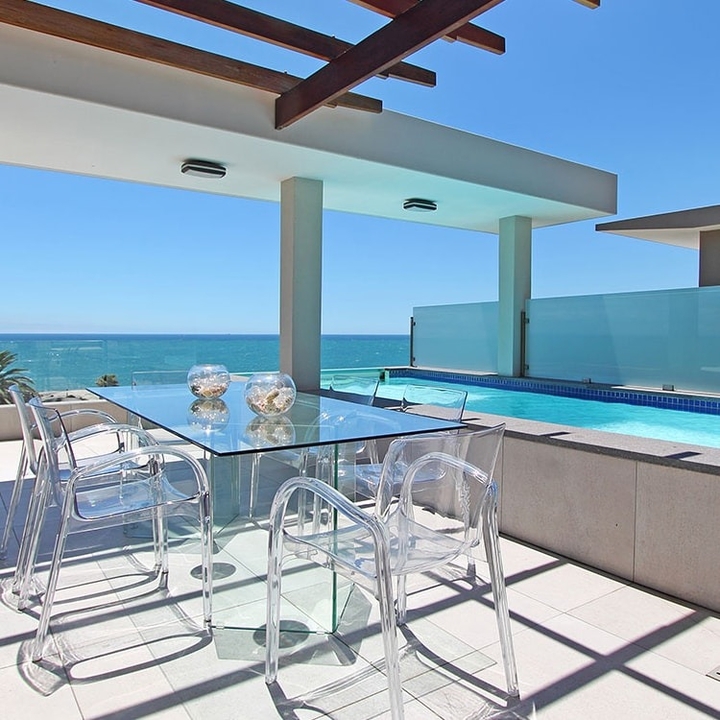 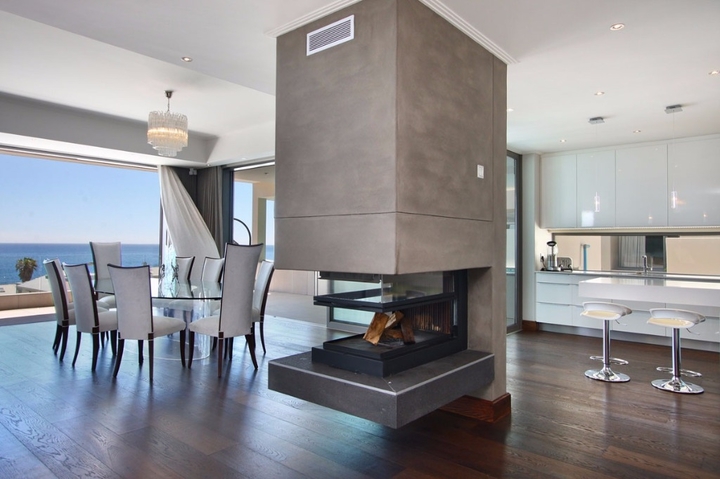 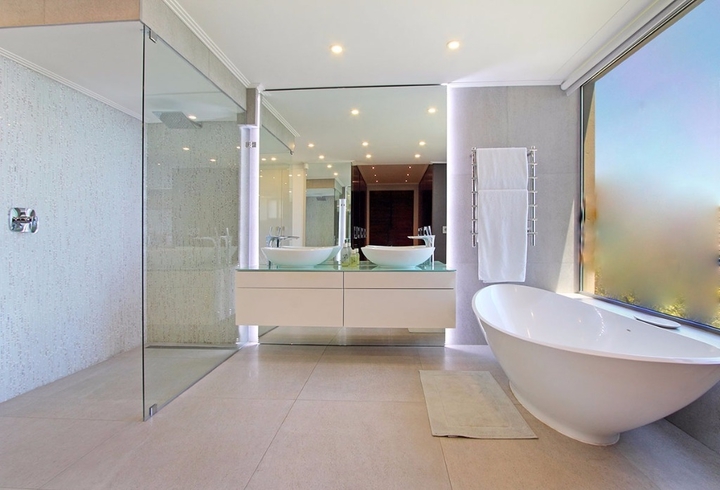 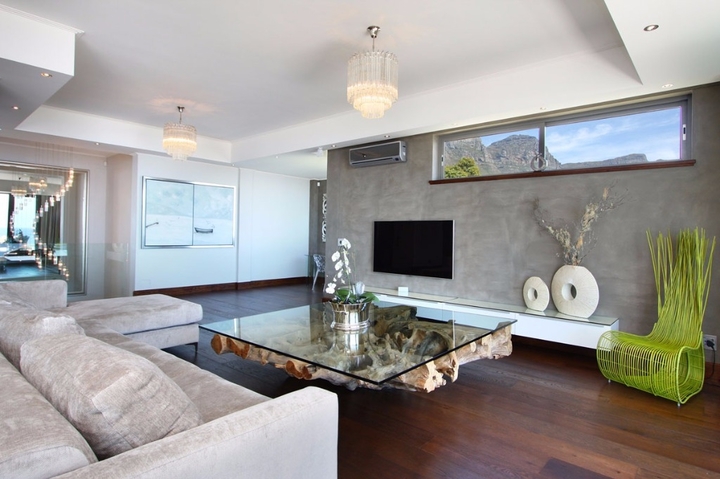 Oceana-Residence lies at the foot of the 12 Apostle Mountains within walking distance of the ocean and Camps Bay’s famous Beach and palm lined strip of restaurants, bars, cafes and shops. 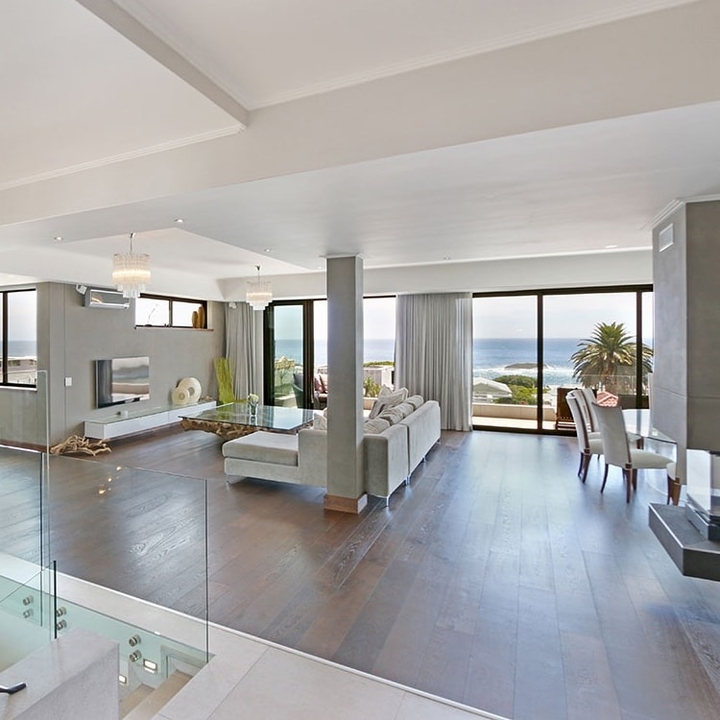 Breath-taking panoramic Ocean and Mountain views framed by large double glazed doors spanning the entire length of the living spaces to create the ultimate and most unforgettable holiday experience. 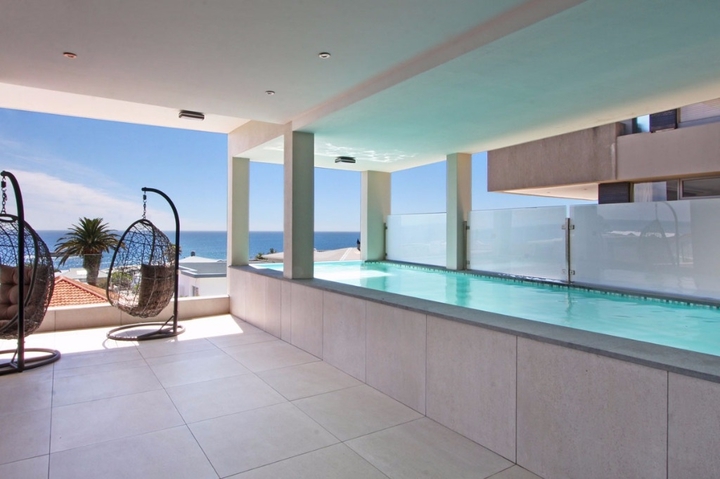 Oceana Residence consisting of 3 Levels, 2 Pools, 1 outdoor Jacuzzi and 8 Bedrooms, 9 Beds sleeping maximum 18 Guests. 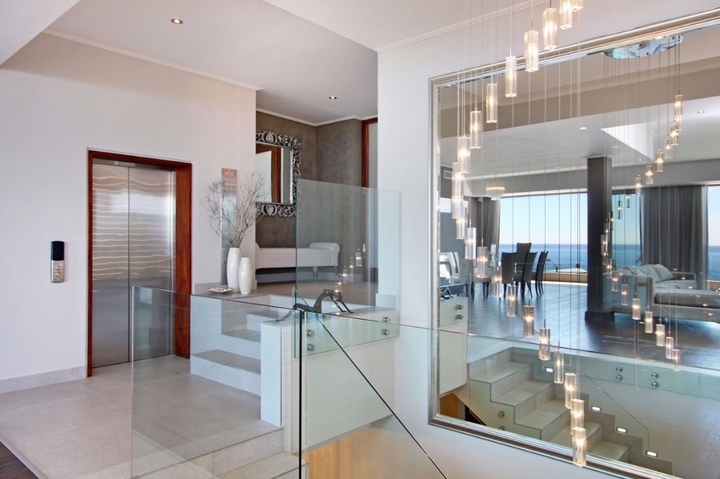 Elevator access between all 3 floors. 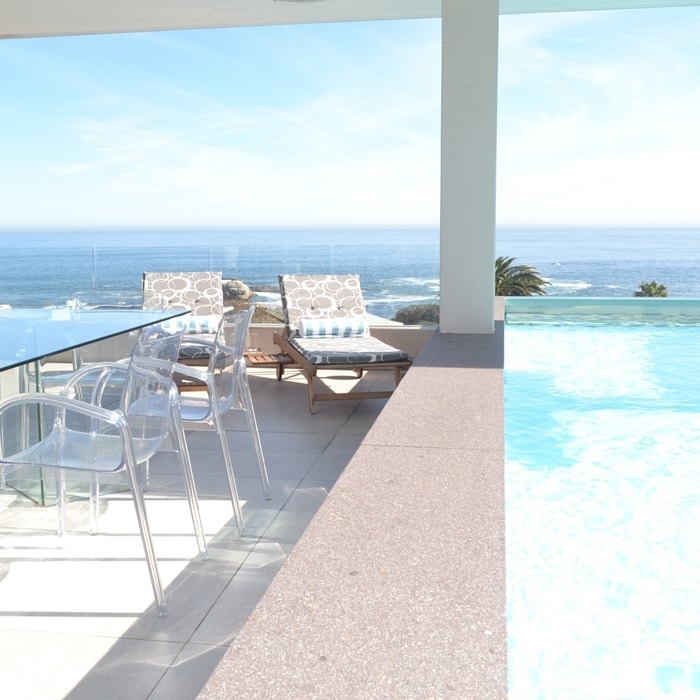 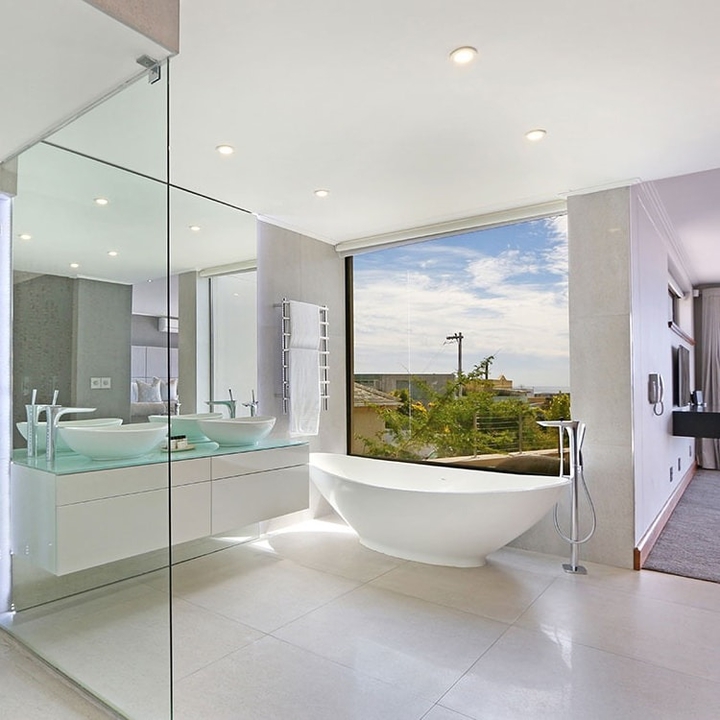 Ready to stay at THE OCEANA RESIDENCE?